Norah Jones' song playing in the background. Teddy bear sprawled next to my pc. A self-made card stuck on the glass panel. A list of tasks, completed. I'll say. 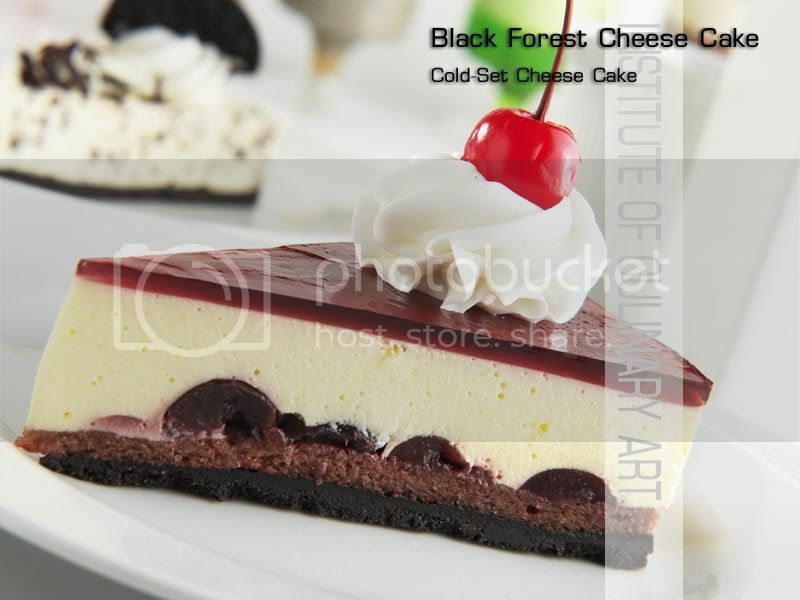 I feel like having blueberry cheesecake right now. But I'm on diet. I just took a cup of slimming tea (yucck!) to prove it. Oh yeaah, it's working alrite. Kalau tak, buat penat je aku ulang-alik ke toilet tengah2 malam. Talking about Jen remind me that I have to find an alternative software to the one I evaluated yesterday. 'Err. I'll ask Jen.' Jen, the solution provider. The tea is working. My stomach is hurting, and so's my feet. Walking all day wearing high heels showing clients empty lots is not easy an task. How nice it is right now, toes curled, barefooted. I don't mind though. The more I walk, the more calories I burn. Except that my feet hurt. Darn it, the price you have to pay to feel beautiful (hehe, nobody ever said I look beautiful, so it's only sufficient to feel beautiful). Hopefully, I mused to myself, when I move nearer to my office, I can go jogging 3 or 4 times in a week (wah cik kak! Bersemangatnyer nak kurus! @->-) Or play tennis. Somebody promised to teach me how to play tennis :) Kewl. Yup. Badak biru on diet.